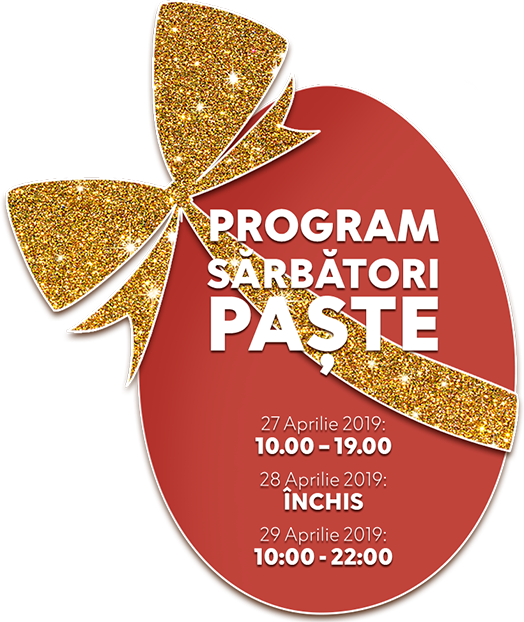 At AFI Ploiesti, the spring comes with smiles and a colorful Spring Fair! 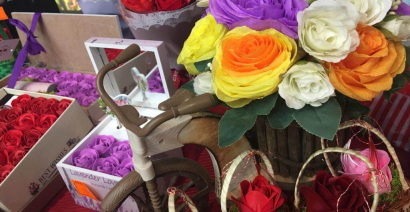 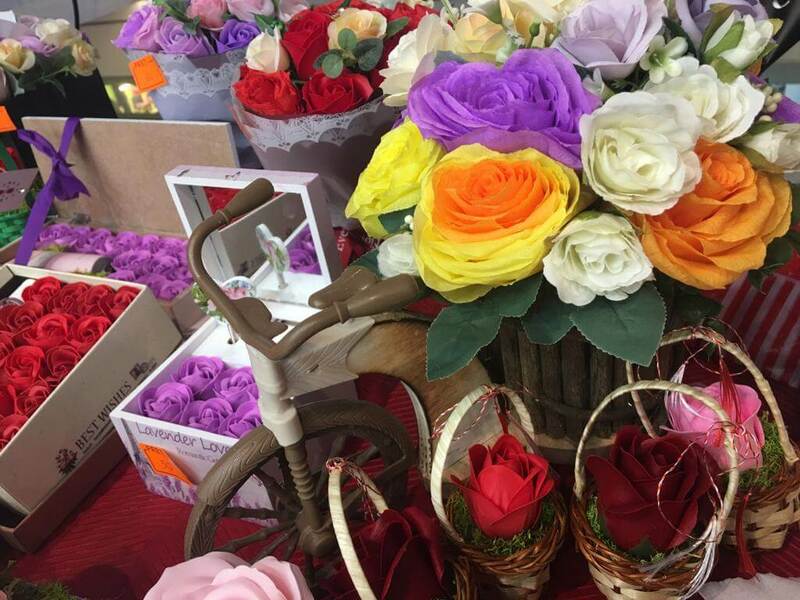 We are waiting for you in AFI Ploiesti, between 22nd -24th of February, to choose your gifts for your loved ones! 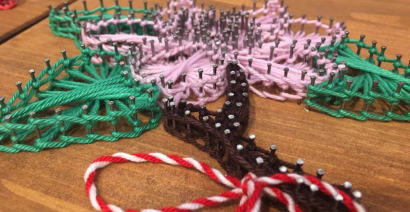 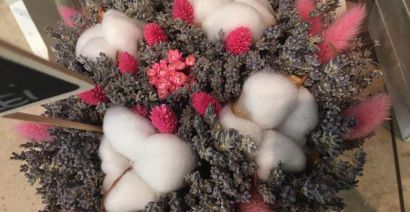 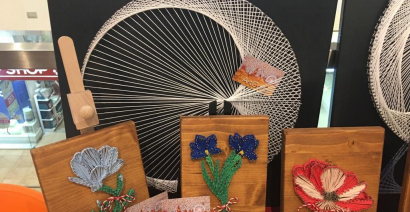 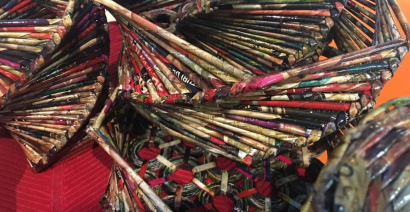 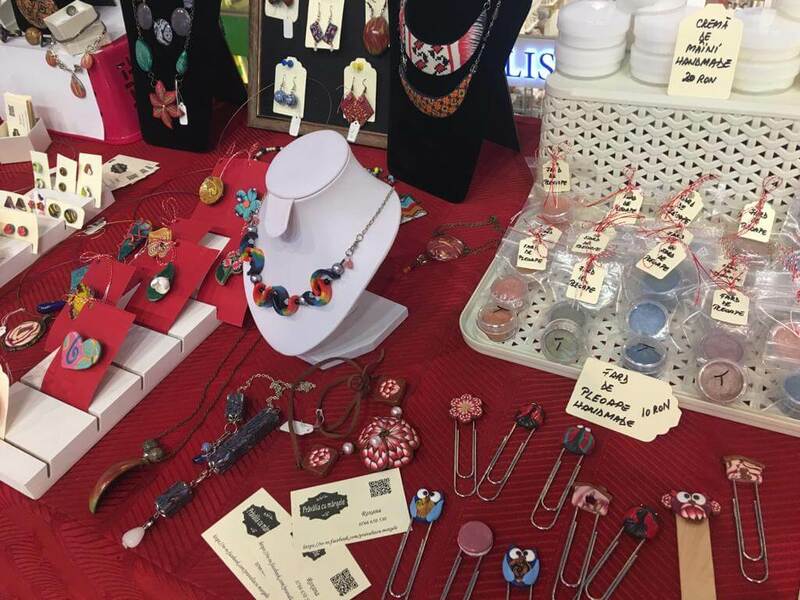 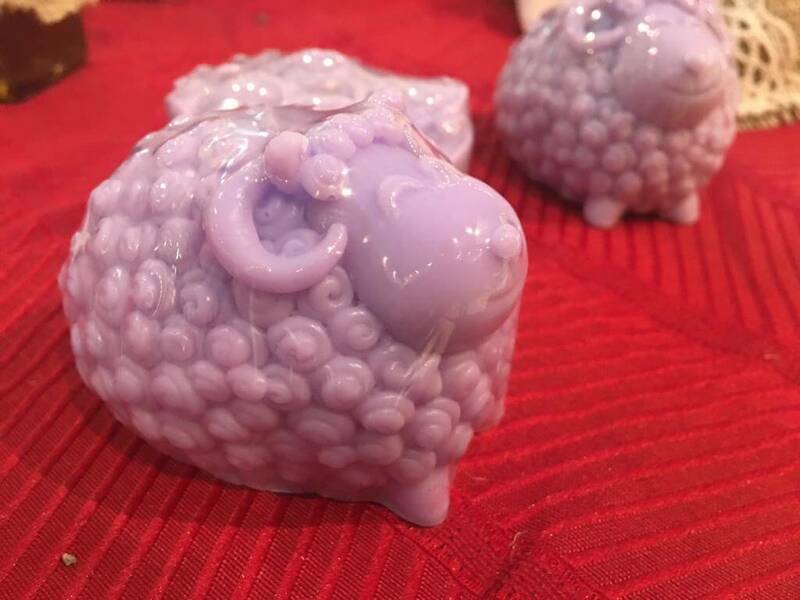 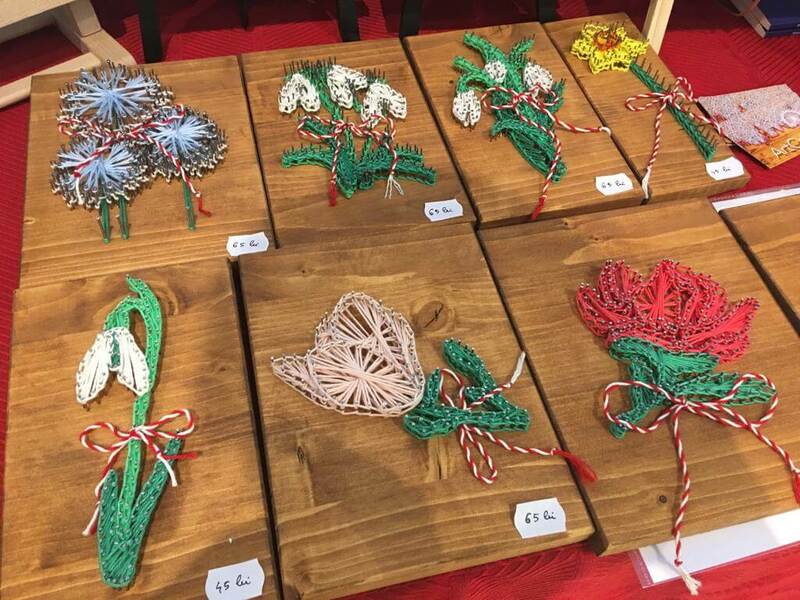 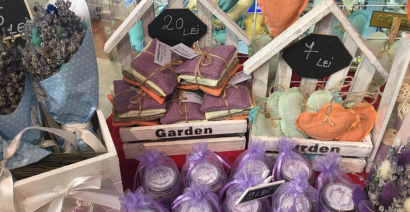 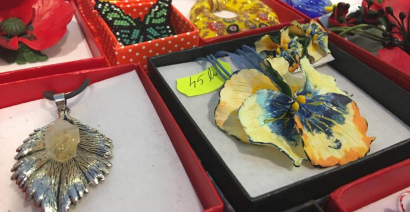 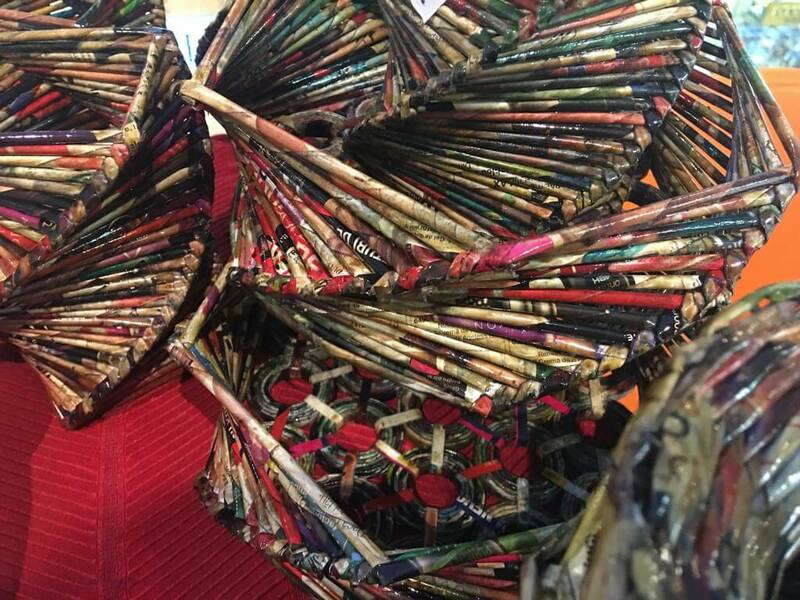 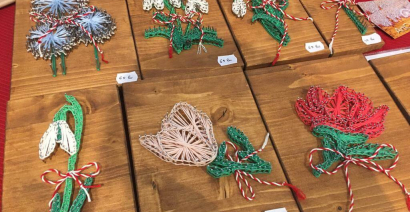 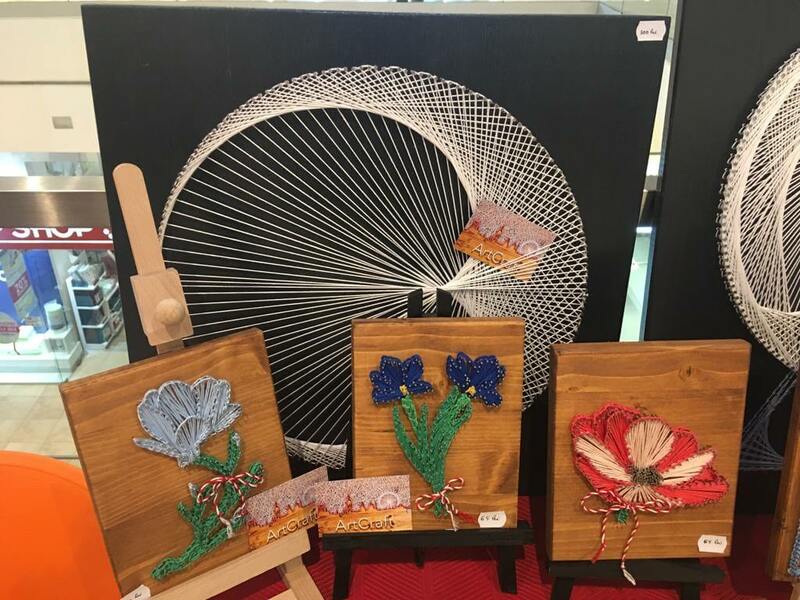 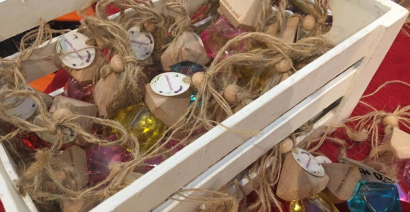 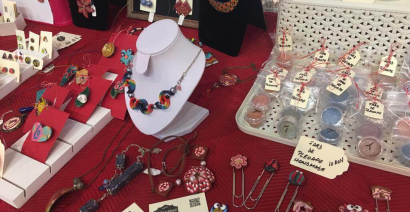 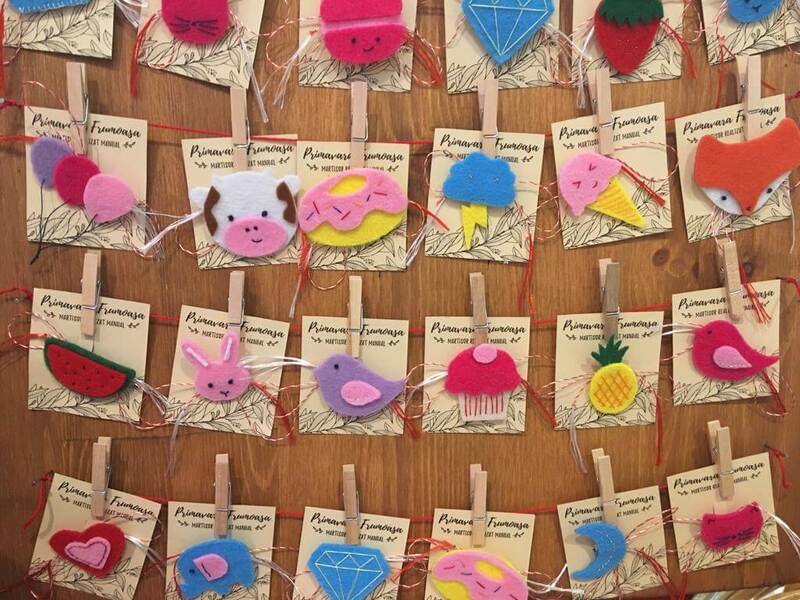 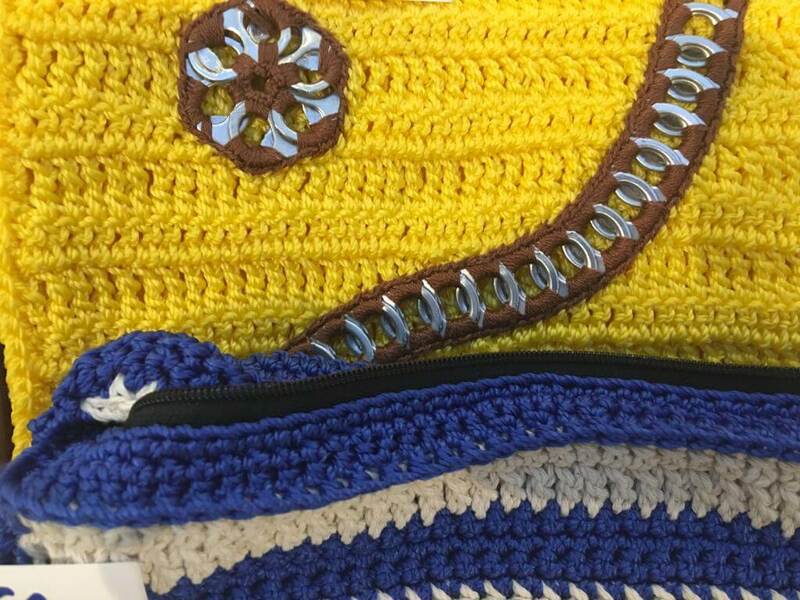 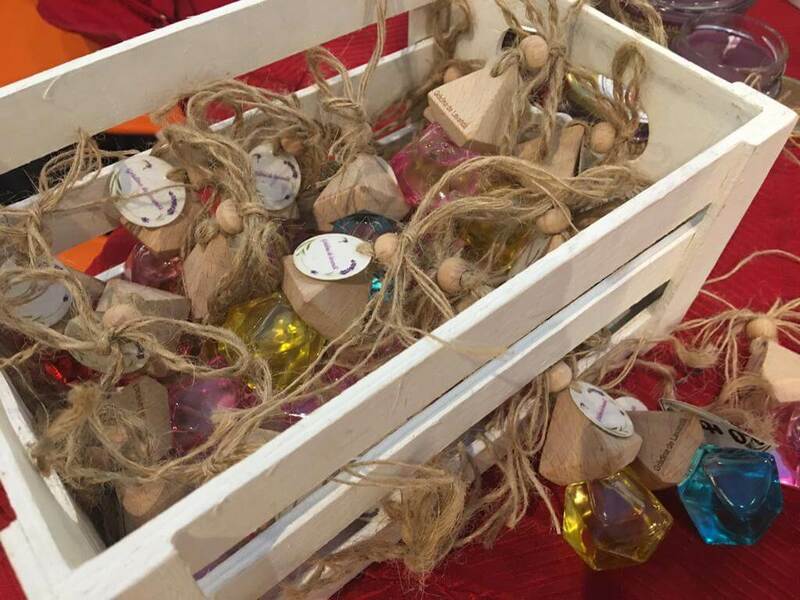 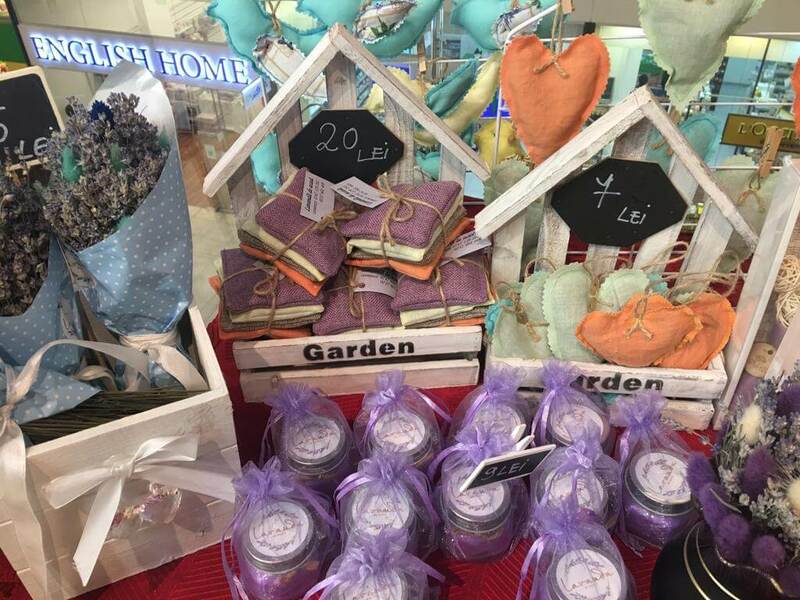 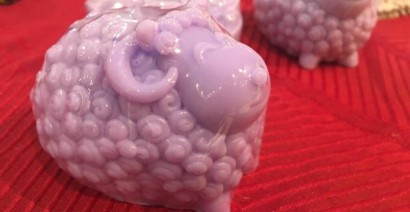 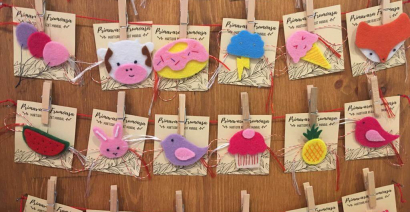 At the Handmade Spring Fair, you will find the most colorful and nice gifts. 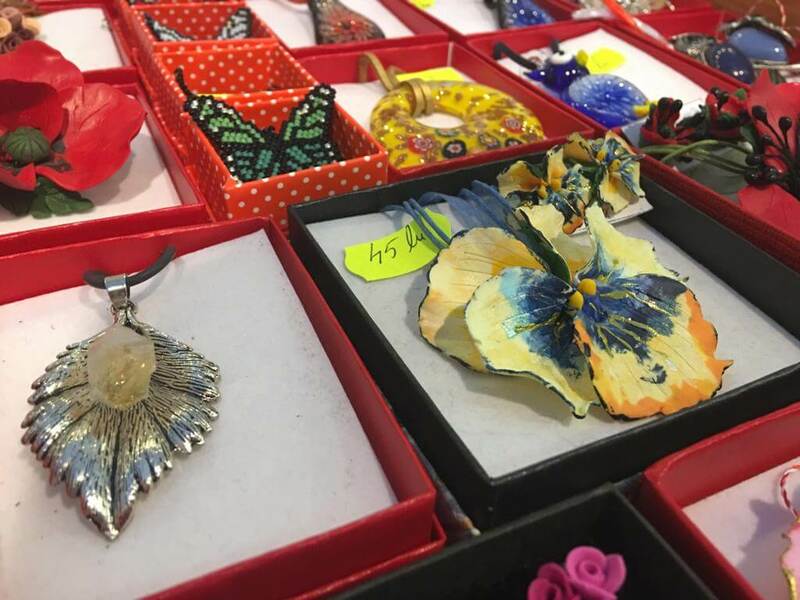 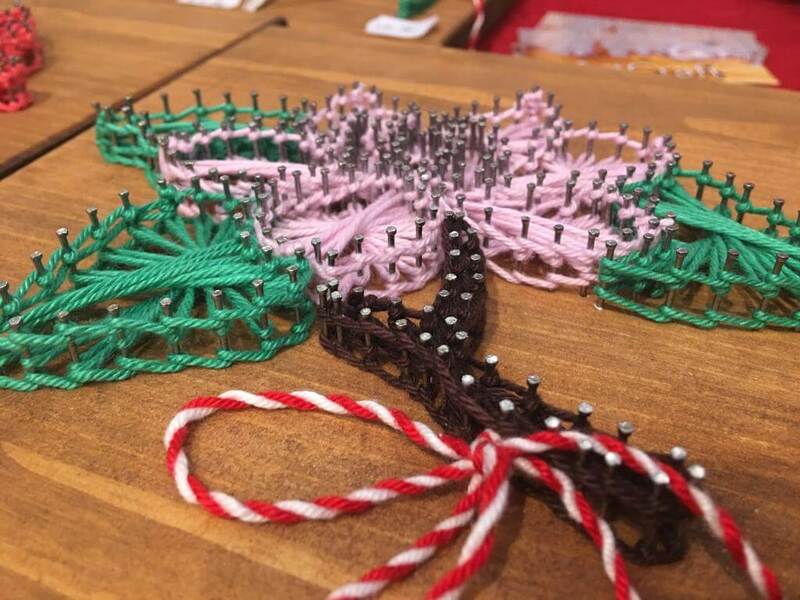 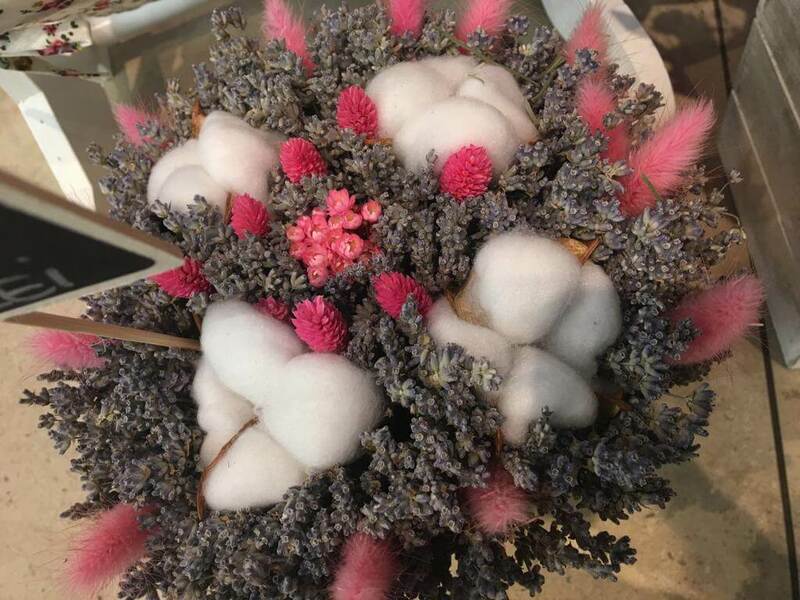 Together with handmade passionate artisans and more, you can make a surprise to your mother, girlfriend and to all your dear loved with gifts like: ears, four-leaf clover, animal and other spring-spring symbols, all will welcome you with great smiles! 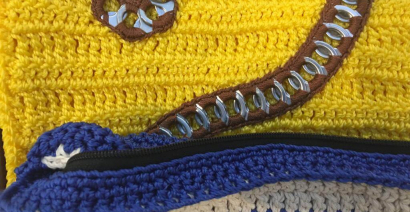 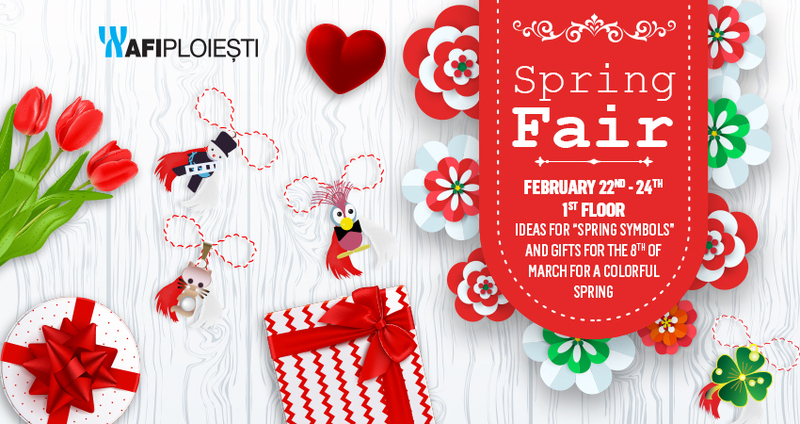 We are waiting for you at AFI Ploiesti on 22nd, 23rd and 24th of February, from 10:00 to 23:00, with interesting ideas for gifts for a smiley spring!